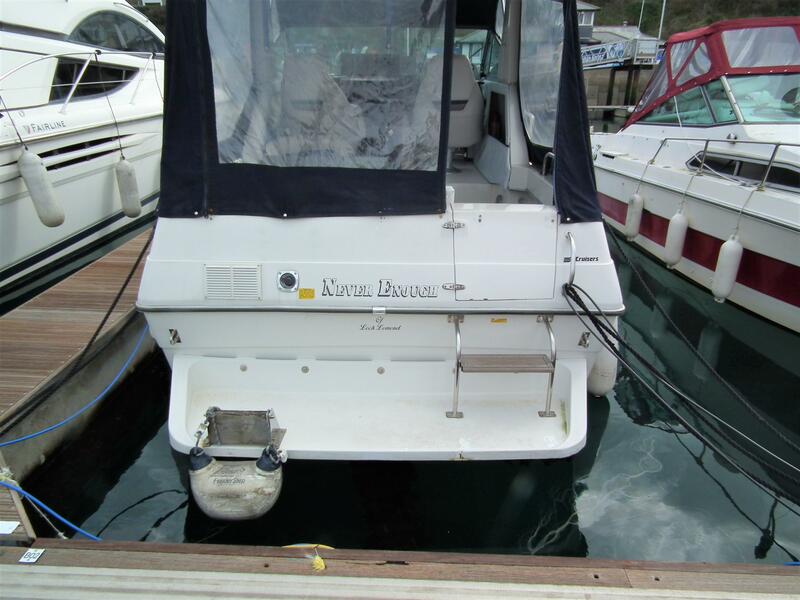 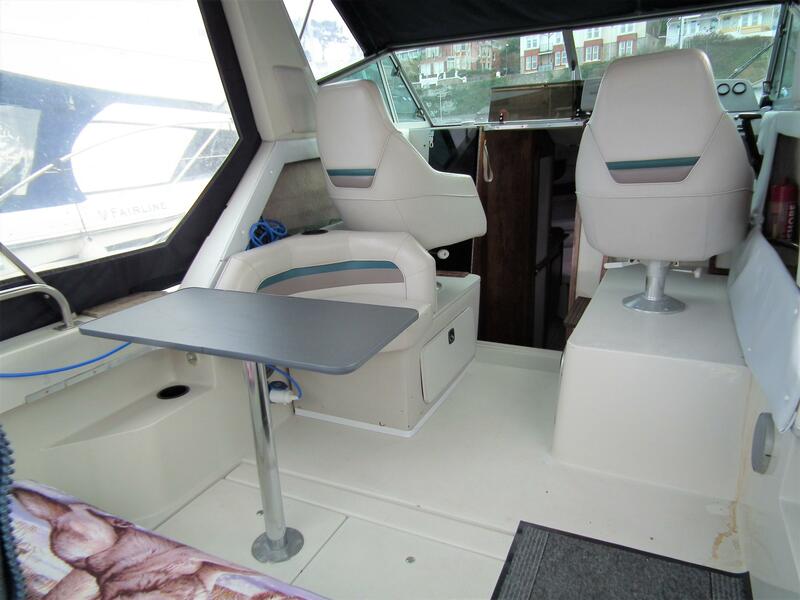 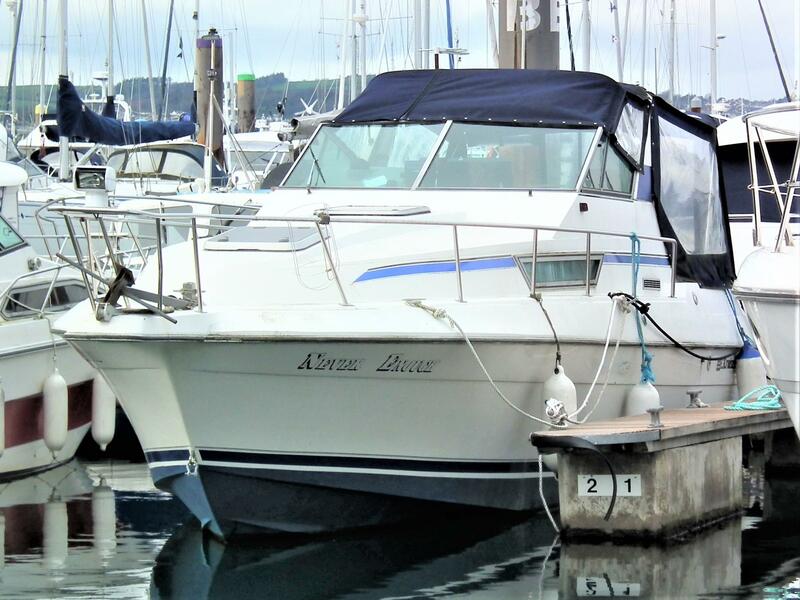 This Holiday Cruiser boat is for sale. 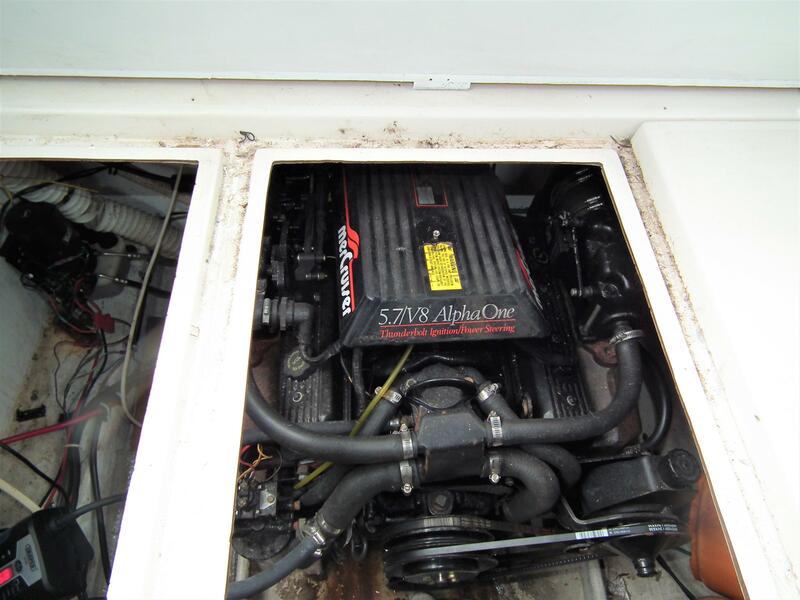 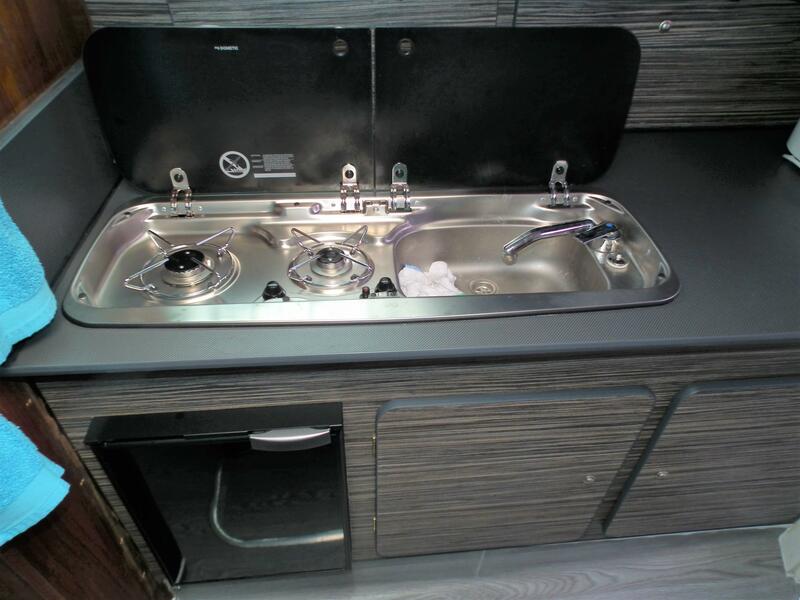 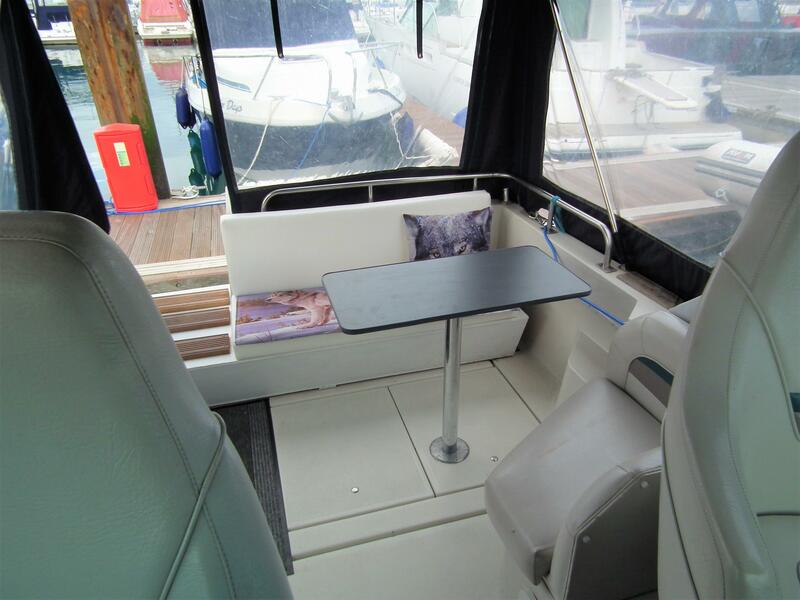 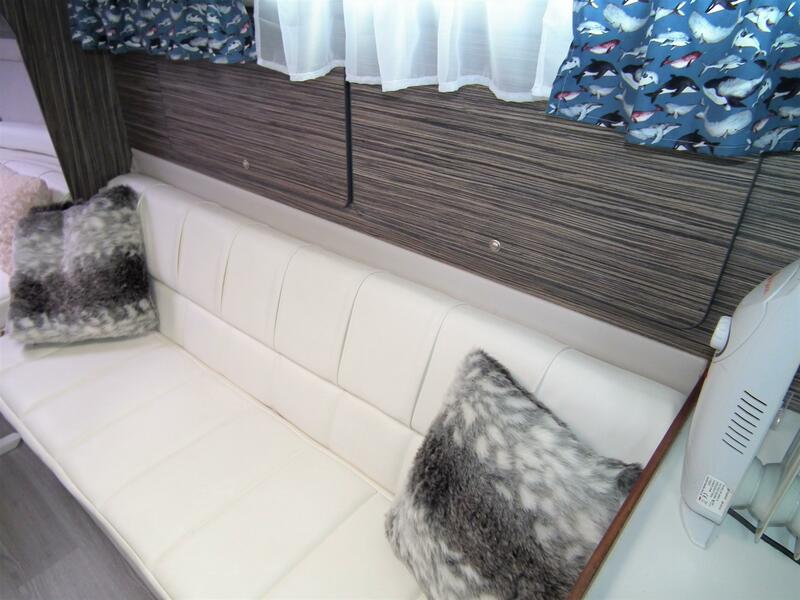 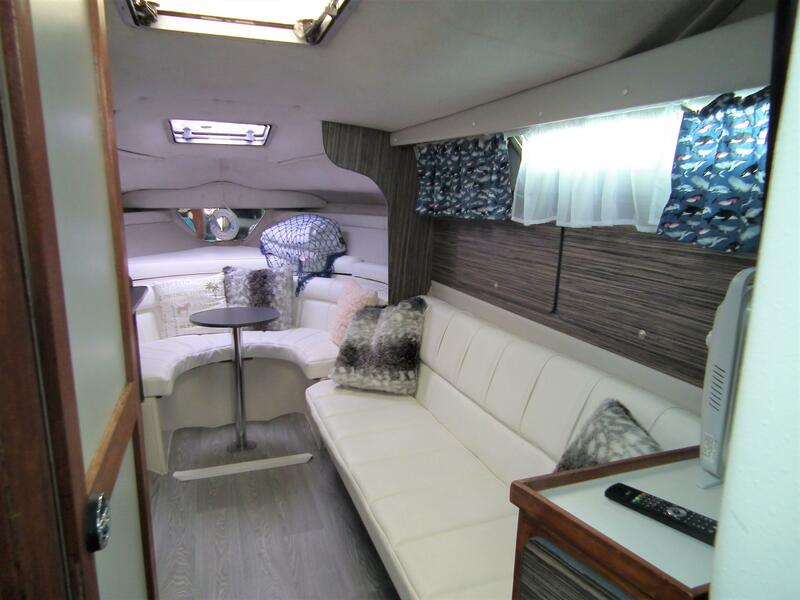 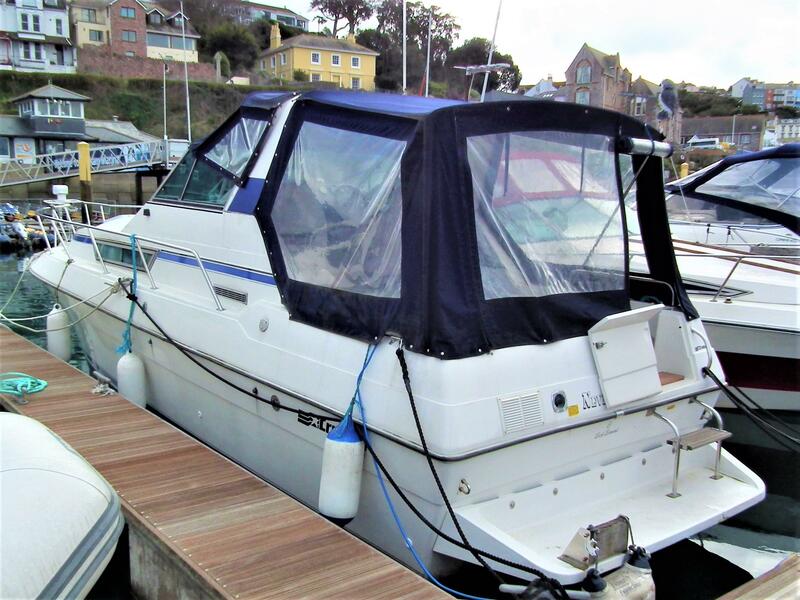 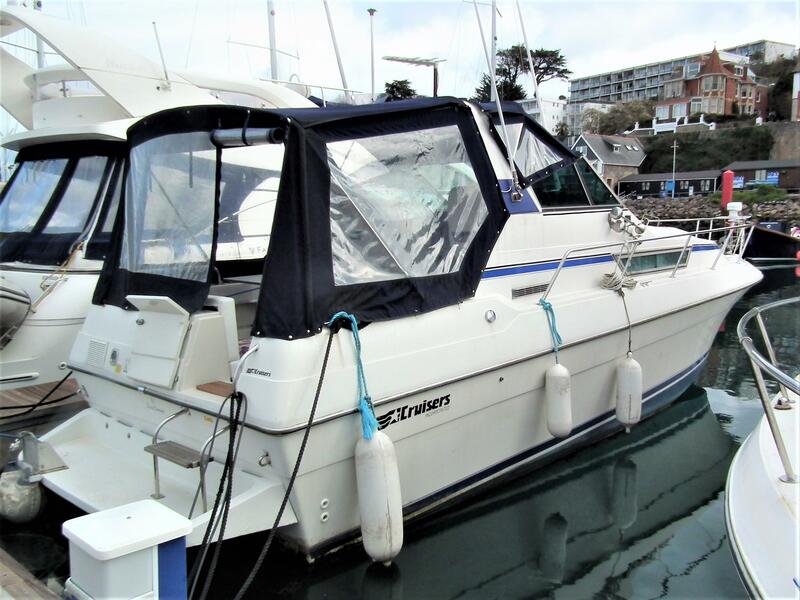 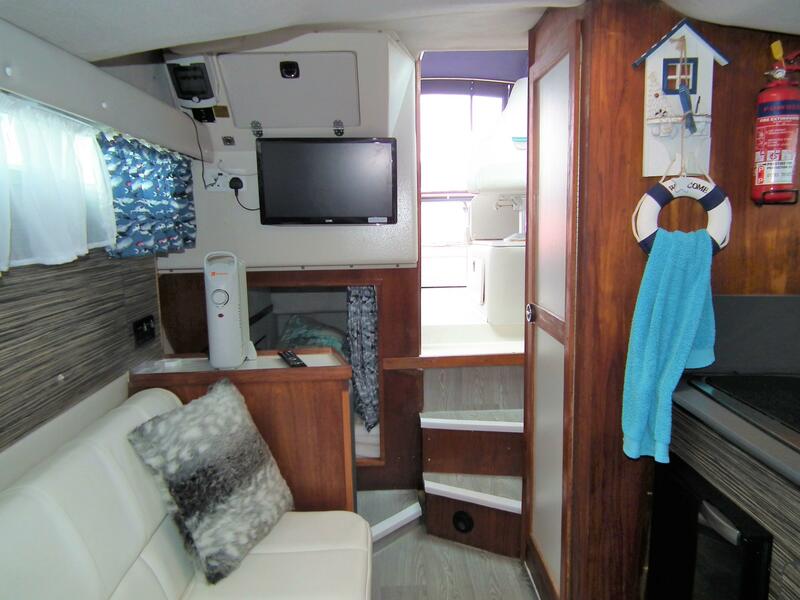 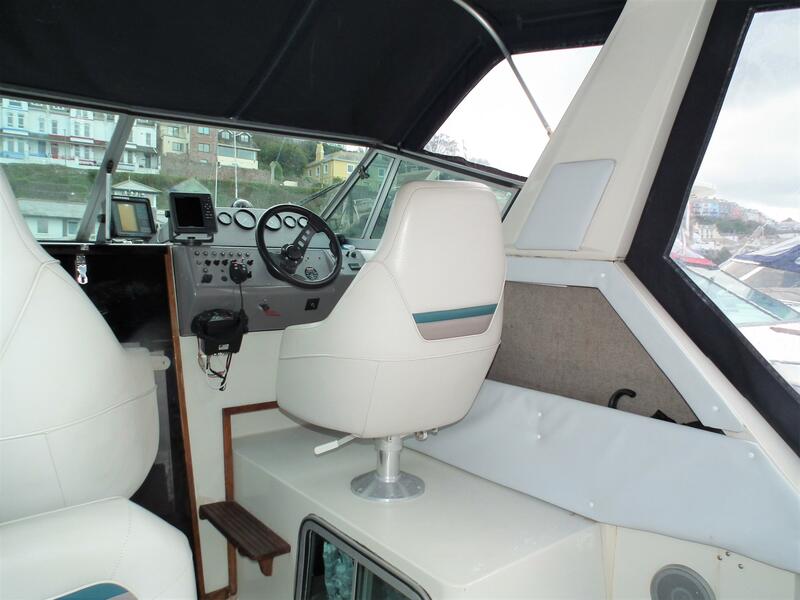 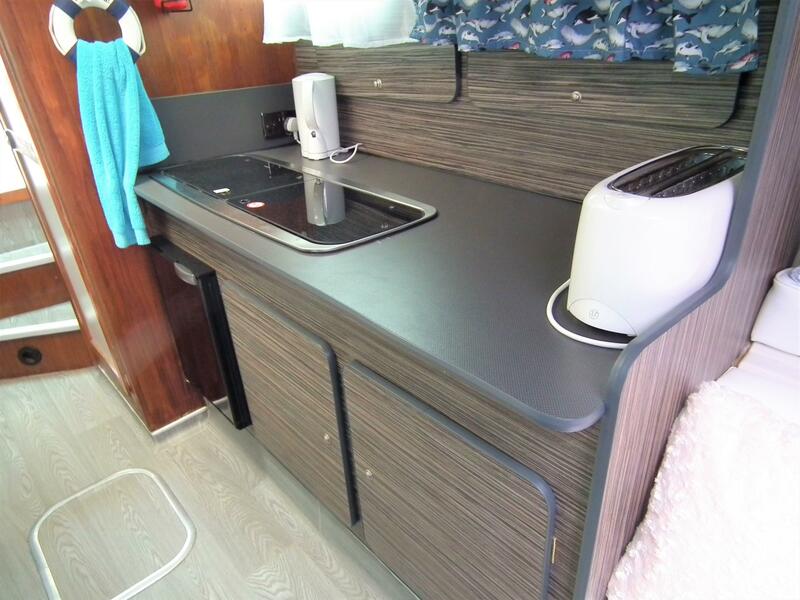 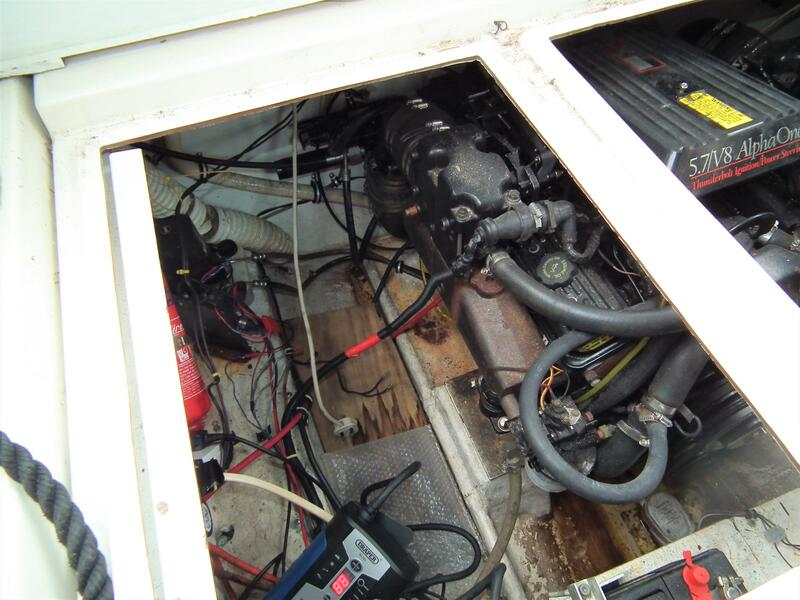 Fitted with a 5.7 litre petrol engine this Holiday 2670 is ideally suited in every way for weekend cruising, a generous cockpit area with plenty of seating and a large cockpit table makes for a great social space. 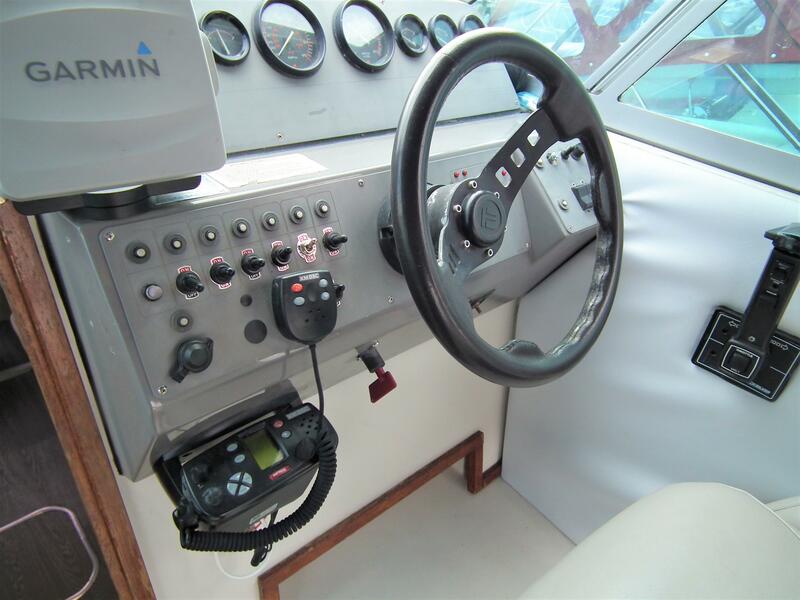 At the helm you will be accompanied by a Garmin Plotter and a VHF, add this with the great driving position, the boat becomes a pleasure to cruise with. 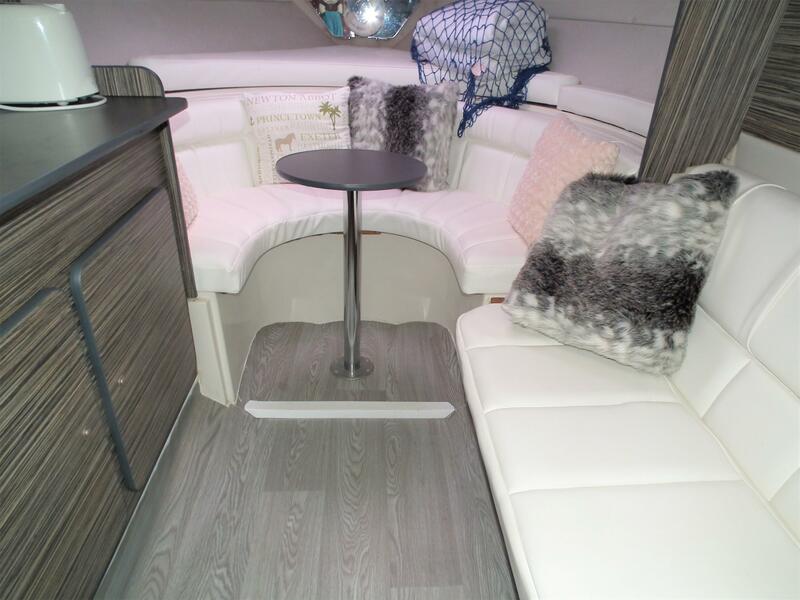 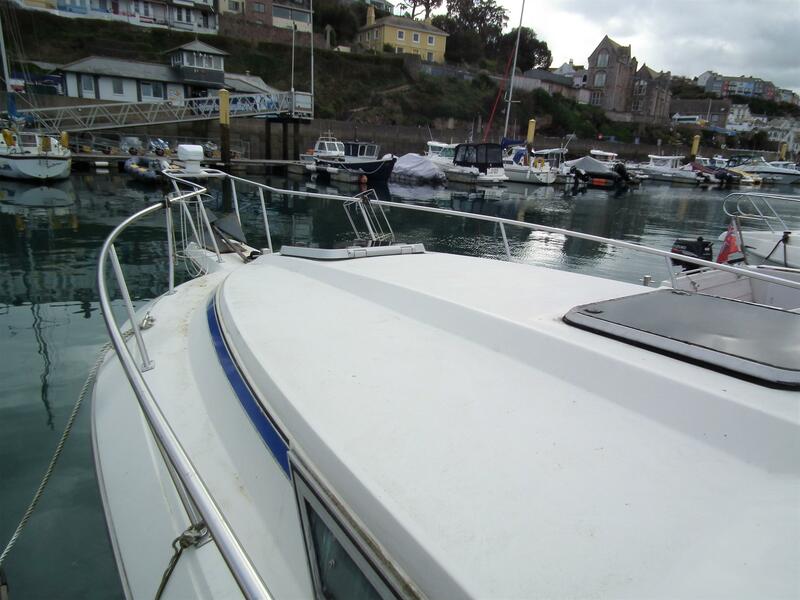 The saloon below was fully refurbished in 2018 and has plenty of space to lounge about with the sleeping quarters in the aft. 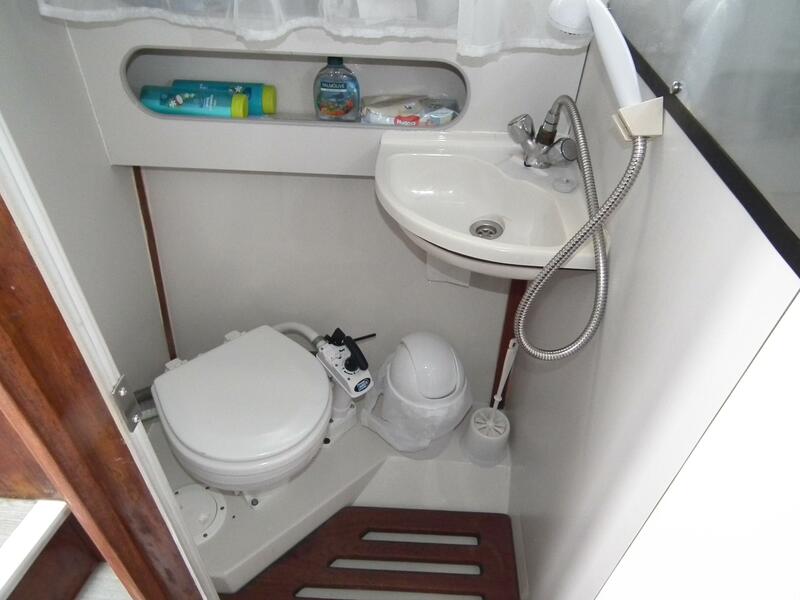 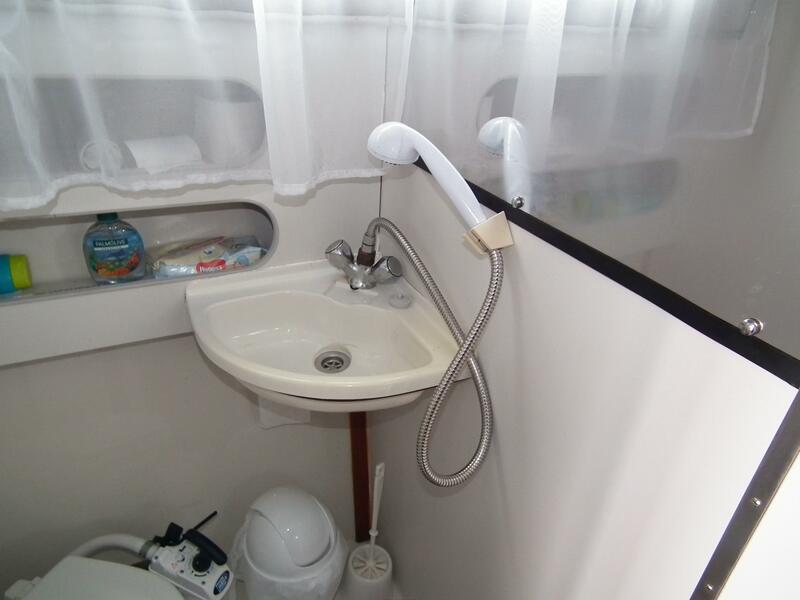 The Inside of this boat has obviously been updated and refurbished and cared for. 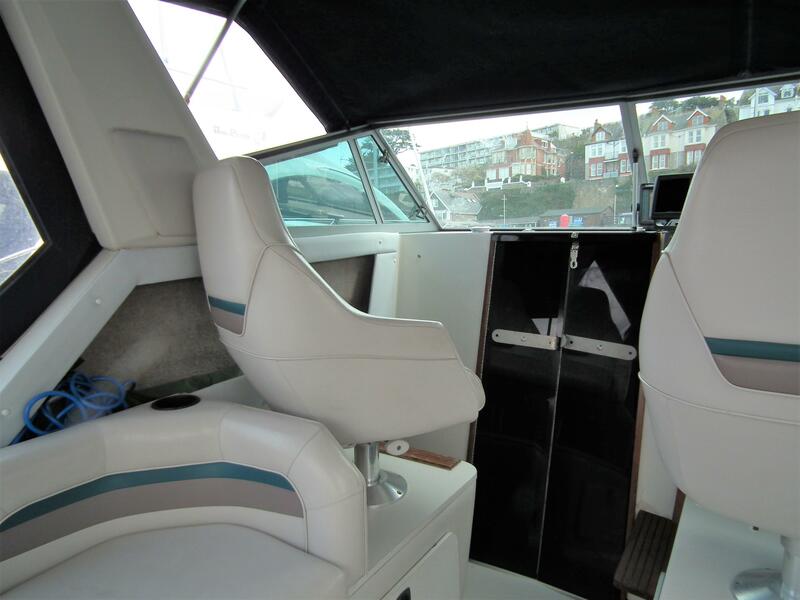 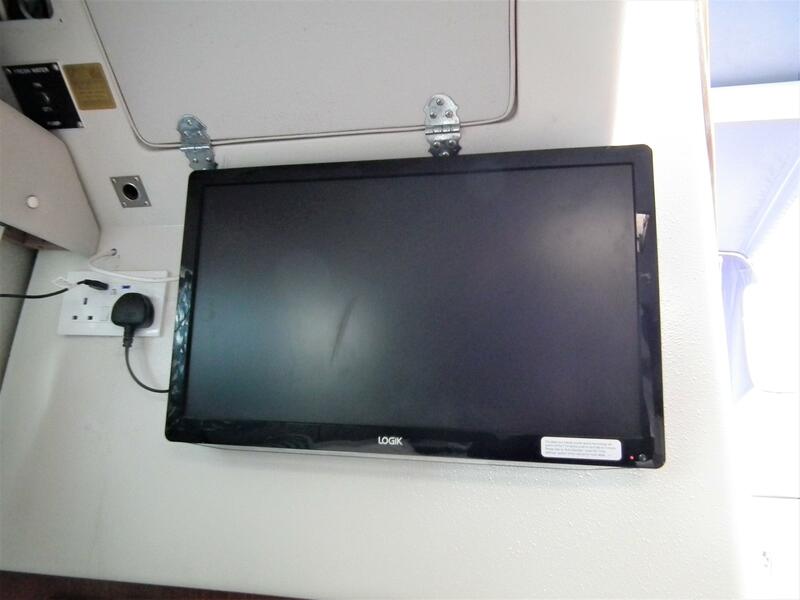 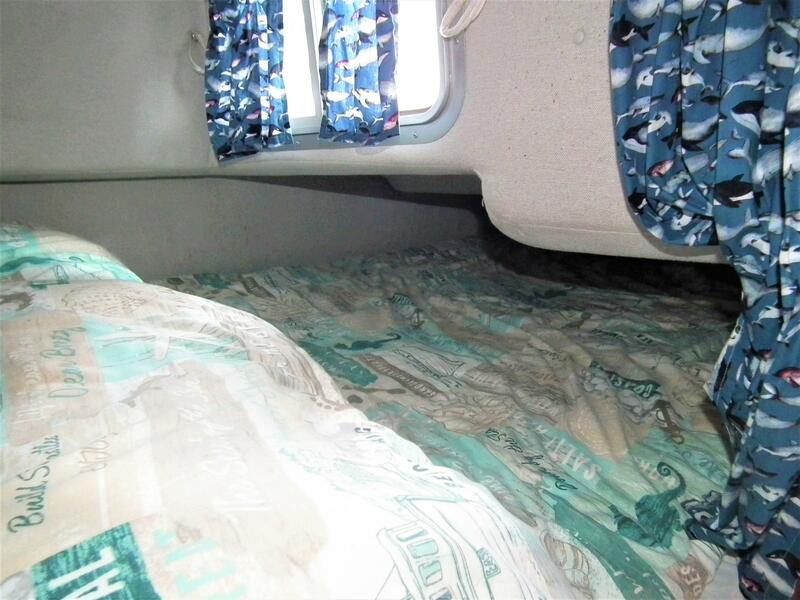 All finishings and fittings are in great condition and have stood the test of time as well as the upholstery and headlining. 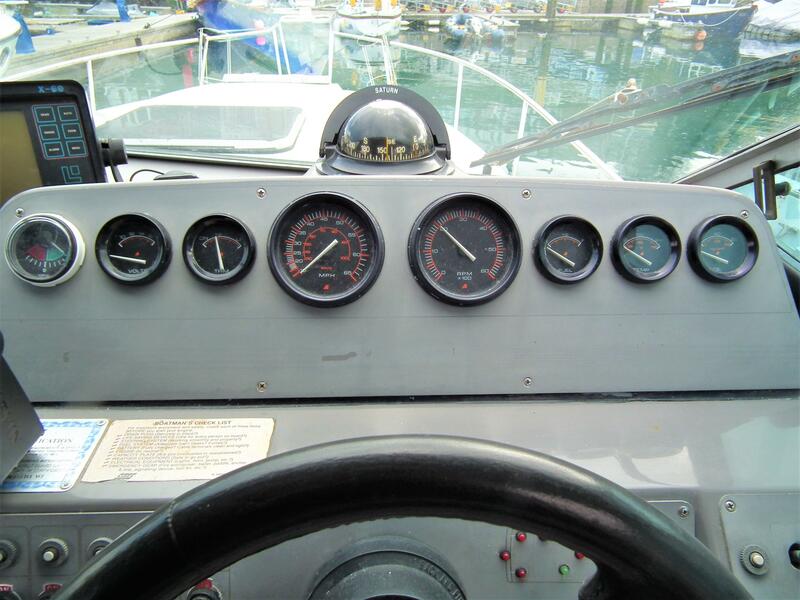 This makes it a very nice place to be and spend time when on board.